By Syfy Movie of the Week standards, this is both the first and the last stage of online “promotion”. In other words, I’m afraid it’s very unlikely we’ll get to see more promo pictures in the upcoming weeks, let alone pictures of Deputy Sherriff Monroe. Let’s hope a good soul will tape the trailer. Either way, we’re so looking forward to seeing Luciana in a movie again! And she’ll be wearing a uniform! Stock up on popcorn, my fellow Luccinatics! 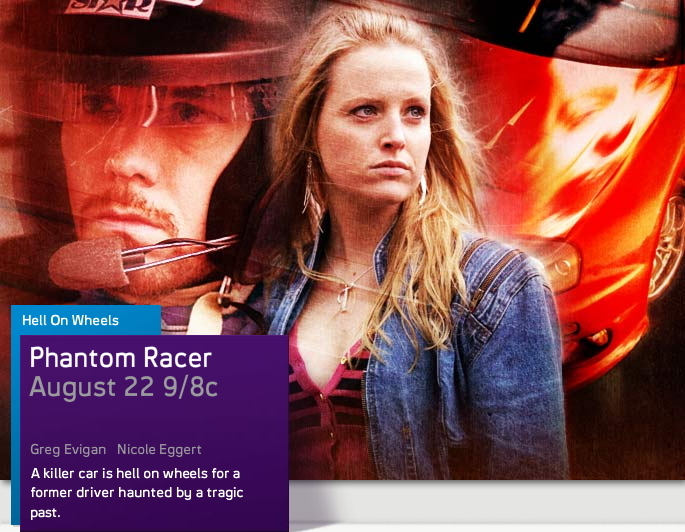 This entry was posted in Uncategorized and tagged Film + Television, Phantom Racer. Bookmark the permalink.